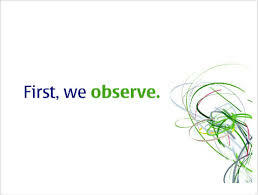 What Do Your Customers Observe With Your Valet Service? 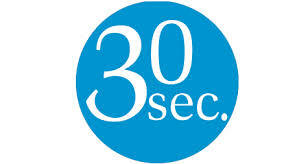 Does Your Valet Service Make The First 30 Seconds Count? SVS Parking LLC guarantees impression, return guest ratio (RGR), increased profitability and profit center implementation, and the importance of being more than a "service provider". SVS stands as a cornerstone for your business growth, operations improvement & consistency, and climbing the latter of the daily goal of securing regular and new costumer based through servant leadership, profit management, and hospitality attention. Thank you for handling the operations of our guests so professionally. I didn’t find one guest walk in without a smile on their face. How do you do it? I’m going to go home early tomorrow if this occurs again (smiles). When it stated raining my mind raced to my leather seats, new suit, and Italian shoes. How your staff pulled up my car without a drop of water on or near it is beyond me. More then my suit, my experience in being served by Superior was impeccable. SVS Parking Company © 2017.